Pour your way to success with Bevo POS. 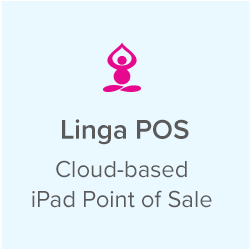 This POS system allows you to make smarter decisions so you are always boosting profits. Bevo POS is your solution for the unique requirements of bars and clubs. The ultimate test of any POS system, bars and clubs require exceptional speed, precision and endurance. 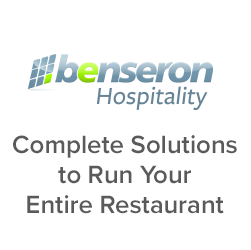 Supplementing with Bevo POS mobile adds unprecedented value by allowing servers to save much needed time by entering orders and opening new tabs on the floor, pre-authorizing credit cards and processing tableside, drastically reducing shortage from walk-outs and increasing the efficiency of servers and bar tenders. Bevo offers quick bar screens, fast pay short-cuts, tabs held open indefinitely while adding to it, repeat order, happy hour pricing on the fly or pre-programmed, and customer data tracking. 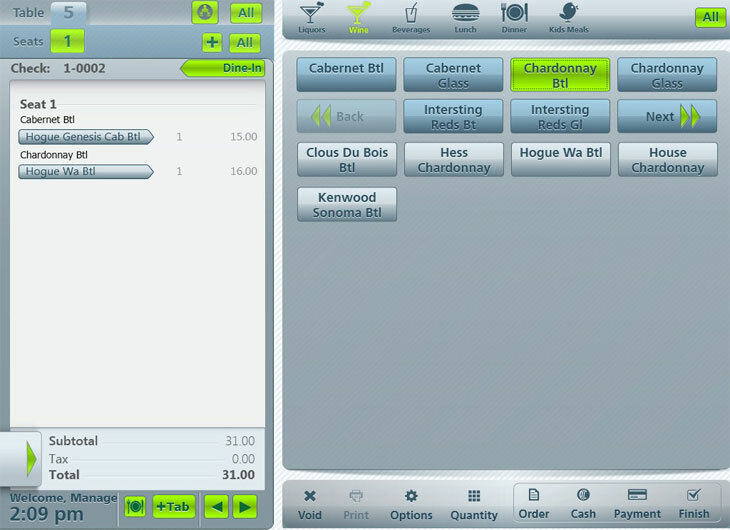 With BevoPOS, it’s easy to manage any number of bar tabs. 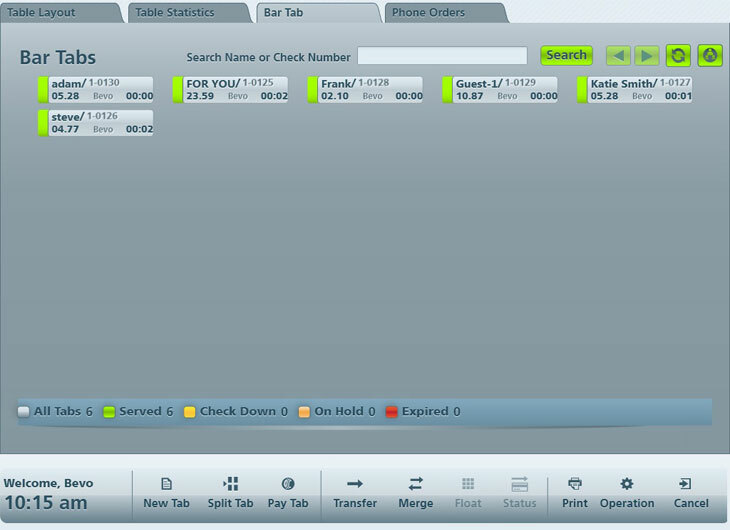 Search functionality and color coding makes it easy and efficient to manage tabs and process sales. 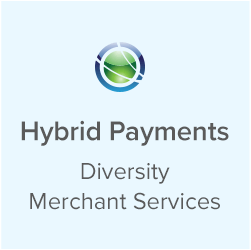 With features like tab creation, happy hour pricing, EMV with Tip Adjust and rapid customer information retrieval, this system will help bar and club owners glide past the competition to make sure they are taking care of their customers and their business. Customize your beverage menus any way you like. 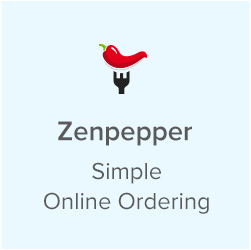 BevoPOS can accommodate every menu, from simple to the most complex. 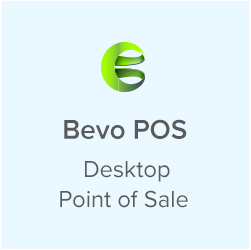 Bevo POS offers full integration with additional services and products, such as loyalty programs and gift card integration. Bevo Prestige comes with the option of a “smart-battery” upgrade; this option is highly recommended, as it will allow your terminals to maintain operations, including credit card processing, in case of a power-outage and without loss of data.